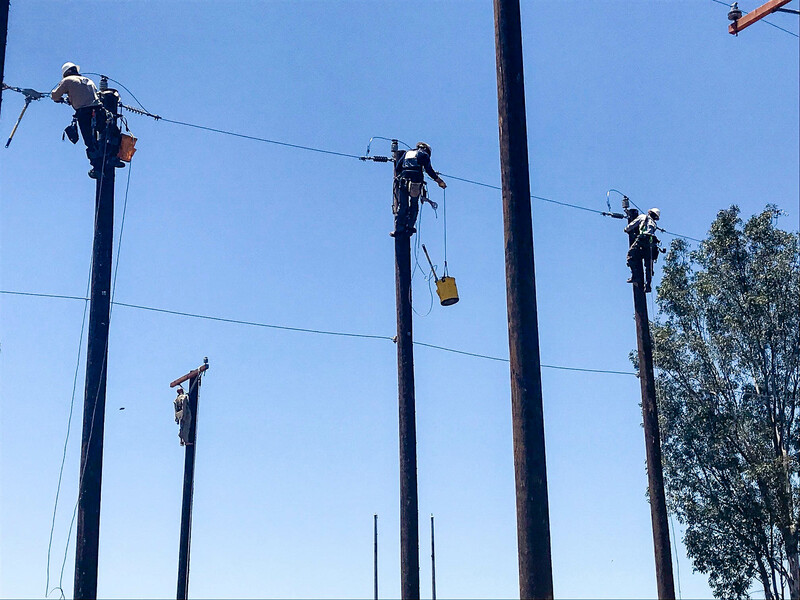 This year’s SCE Lineman's Rodeo had 26 teams, 51 apprentices and 15 groundmen competing. The top winners will head to the International Lineman’s Rodeo competition in Kansas, Oct. 10-13. 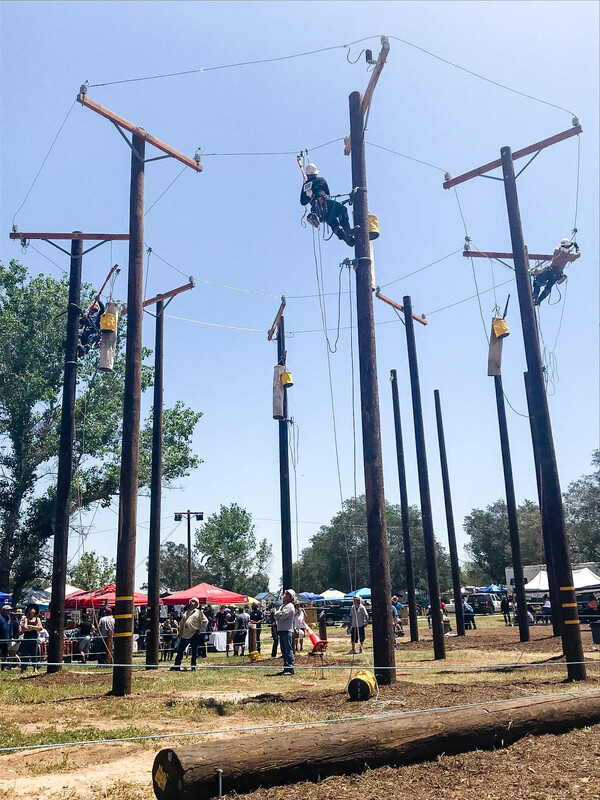 Since the 1980s, the top utility linemen and apprentices from around the world have headed to Kansas each year to compete in the International Lineman’s Rodeo. 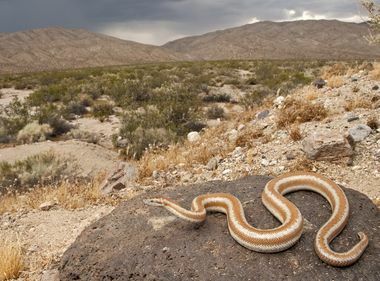 But to get there, linemen and apprentices must first compete in local lineman rodeos and place high enough to qualify for the international competition in October. 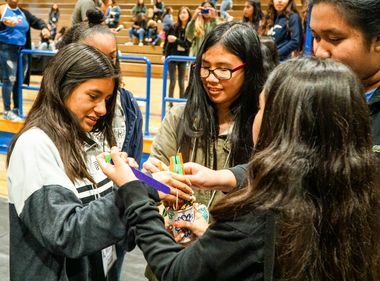 Southern California Edison’s elite competitors and several from other utilities took part in various drills on June 2 at the company’s Lineman’s Rodeo and picnic to test their individual and team skills. The top winners will now head to Overland, Kansas Oct. 10-13 to compete for the top prizes. 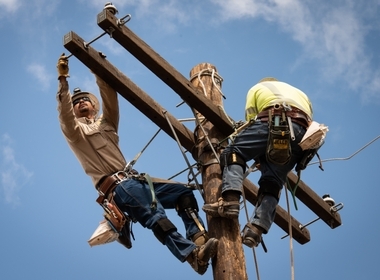 Below is a list of winners from SCE’s Lineman’s Rodeo in various categories. For more information on lineman jobs at SCE: edison.com/careers.